Transitioning to dentures is a new thing for you. 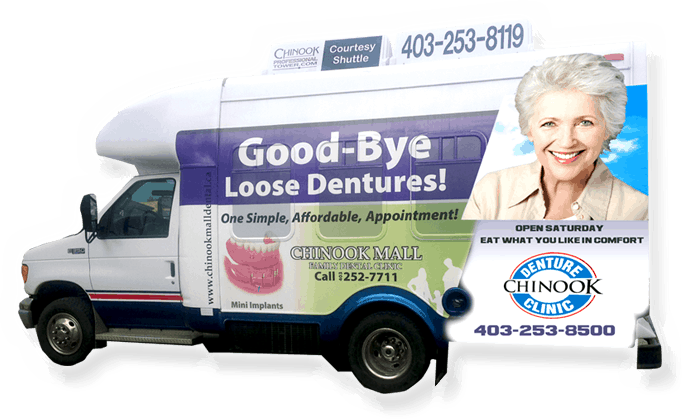 We will walk you through the next steps, what to expect, and provide you the care needed for a comfortable switch to dentures. The aim of our complete denture construction is to provide dentures that have a natural appearance, maximum retention and stability, maintain normal speech, provide facial support, and facilitate optimal chewing functions. We retrofit existing dentures with a metal frame in preparation for implants provided they are serviceable (under 7 years). Dentures are artificial replacements for missing teeth. 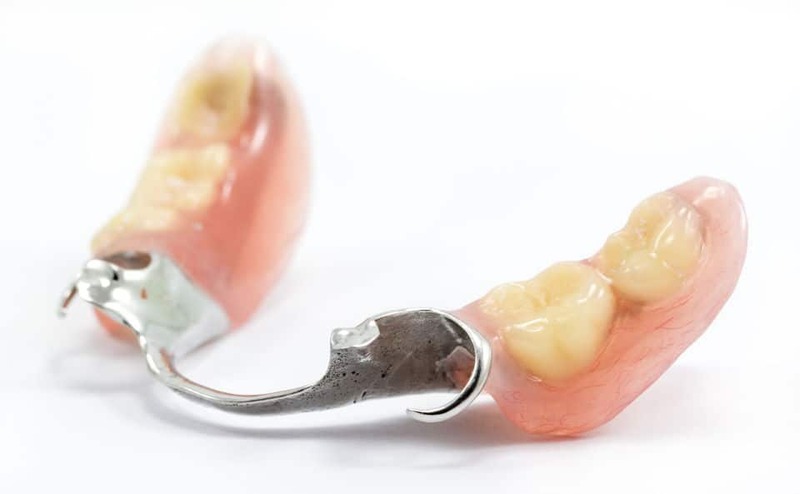 These can be partial dentures, also called bridges, that replace a single tooth (or small gap); they can also be complete dentures, also called full dentures, which replace all of your old teeth. Read more: What Are Dentures? When we create your set of dentures, we take specific measurements of your mouth and jaw. These measurements are used to inform the type and size of your dentures, as well as to influence their shape and alignment (to facilitate ideal comfort). We also take impressions of your mouth/jaw, which allows to ensure your dentures fit comfortably and look natural. 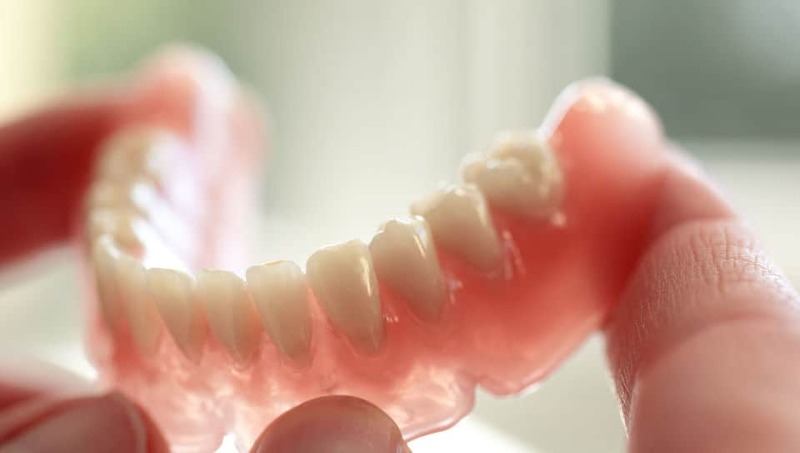 Read more: How Are Dentures Made? Adjusting to dentures takes patience and guidance. Don’t worry- we’re here to help you make the transition as easily and comfortably as possible. The two most common questions we are asked (what are dentures/how are dentures made) are answered above.